Hello everyone! Welcome back from the holidays! 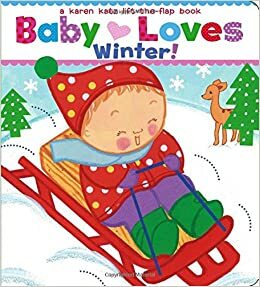 This week we are going to read about winter! We clap and say hello, we clap and say hello. With our friends at storytime, we clap and say hello. 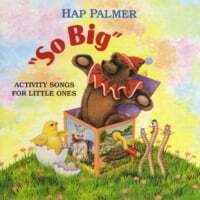 (We will repeat them every week, toddlers love repetition because it helps them to learn and because it’s familiar and comforting). Ten little icicles hanging from the roof. Hi everyone! Welcome back from the holidays! It feels like 11 degrees outside today and what a perfect time to have storytime about winter and snow. We want snow! 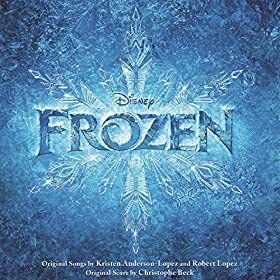 Book – Here Comes Jack Frost– by Kazuno Kohara – One cold morning a lonely boy wishes for something to do. His animal friends are hibernating, and he has nobody to play with—even all the birds have flown south. When he meets Jack Frost, the last thing he expects is to make a new friend . . . or to discover how enchanting winter can be! Each wore a hat and a big red bow. Out came the sun and it was hot all day. One little snowman (woman) melted away. Repeat with 4, 3, 2, 1 little snowpeople. 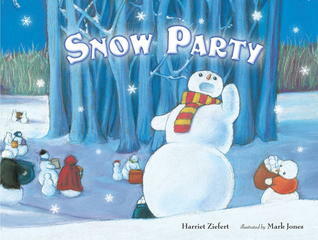 Book – Snow Party – by Harriet Ziefert -If the first snow falls on the first day of winter, the snow men, snow women, and snow children come out for a special party. The festivities include food, dancing,singing, and some surprises. 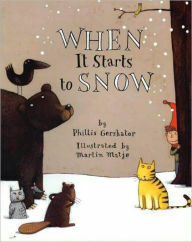 Book – When it Starts to Snow– by Phillis Gershator -What if it starts to snow. What do you do? Where do you go?” So begins this winter story, as each animal–from a mouse to a bear–tells us what it will do and where it will go when the snow starts to fall. Each takes cover in its own special home, except for one. Can you guess who? Shake your flake high; Shake your flake low. Shake your flake to and fro! Shake your flake to the ceiling: shake your flake to the floor. Shake your flake more and more and more! Shake your flake while you walk; Shake your flake while you hop. Shake your flake again, and then we STOP!